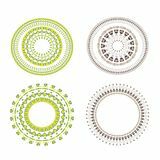 Vintage vector Set mandala. 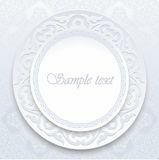 Floral elements for design of monograms, invitations, frames, menus, labels and websites. 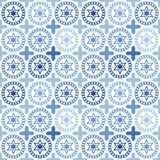 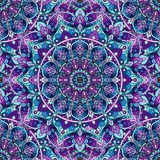 Mandala seamless pattern on a colored background Seamless pattern of tiles. 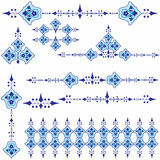 Islam, Arabic, Indian, ottoman hand-drawn motifs. 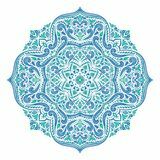 Perfect for printing on fabric or paper Ottoman icon. 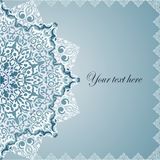 Trendy Ottoman logo concept on white background fr Seamless pattern mandala. 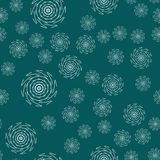 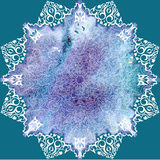 For your design Blue and green ornamental mandala. 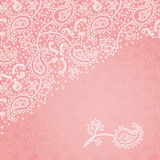 Vintage, paisley elements. 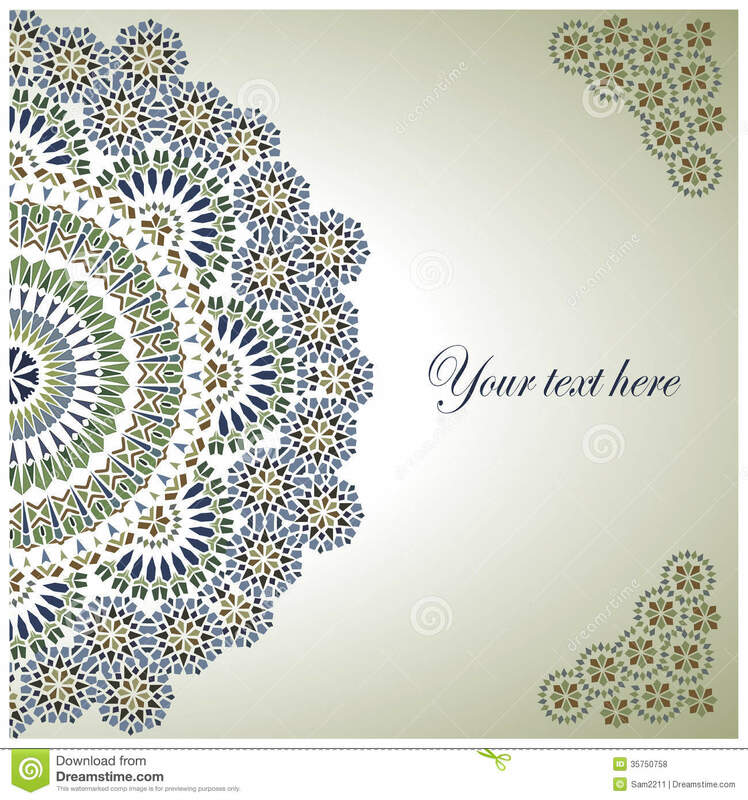 Ornament Abstract seamless pattern with floral elements of gold Mandala vector logo, icon illustration Set of ethnic ornamental floral pattern. 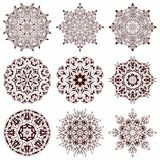 Hand drawn mandalas. 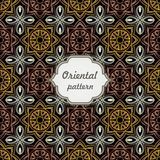 Vintage Background Traditional Ottoman motifs. 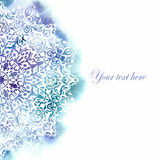 Floral Background with Vintage Label. 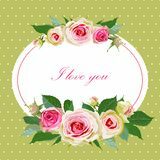 Floral Background with Vintage Label. 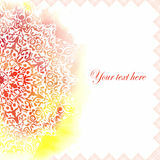 Floral Background with Vintage Label. 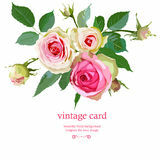 Floral Background with Vintage Label. 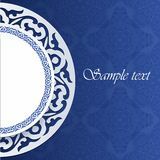 Vintage Background Traditional Ottoman Motifs. 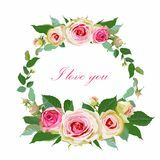 Floral Background with Vintage Label. 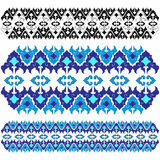 Vintage Background Traditional Ottoman motifs. 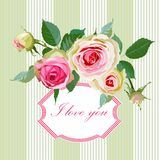 Floral Background with Vintage Label. 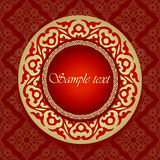 Vintage Background Traditional Ottoman motifs.Vintage Background Traditional Ottoman motifs.